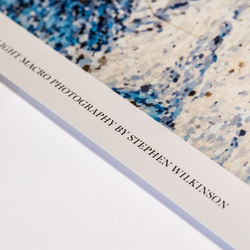 Bibio - 'Camphor Monobromide' Print. 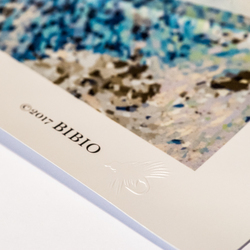 Bibio. ‘Camphor Monobromide’. Limited edition of 10 prints.